"A new land deal along the Carmel River could mean the closure of Rancho Cañada Golf Club. The deal announced Tuesday by a coalition of conservation organizations will protect 140 acres along the river near Palo Corona Regional Park. 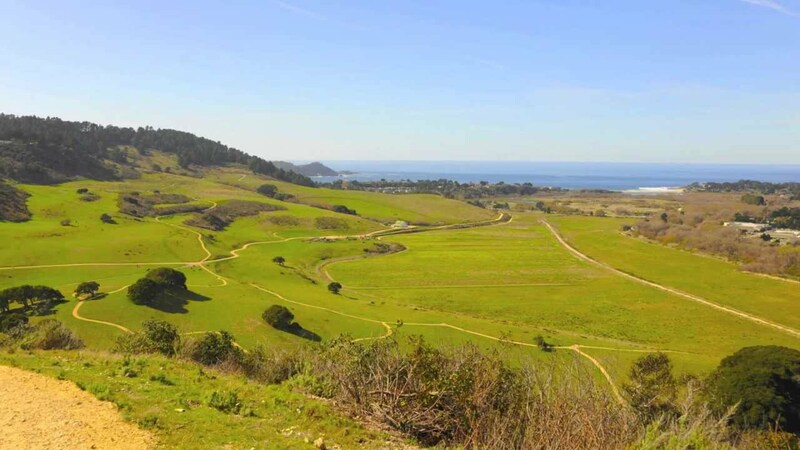 Part of the land is known as the Hatton Ranch, which is two miles from the ocean just east of Highway 1 and has been owned by the Hatton family since the late 1800s."